Winnipeg Model Railroad Club: It's movie night at the Winnipeg Model Railroad Club! It's movie night at the Winnipeg Model Railroad Club! 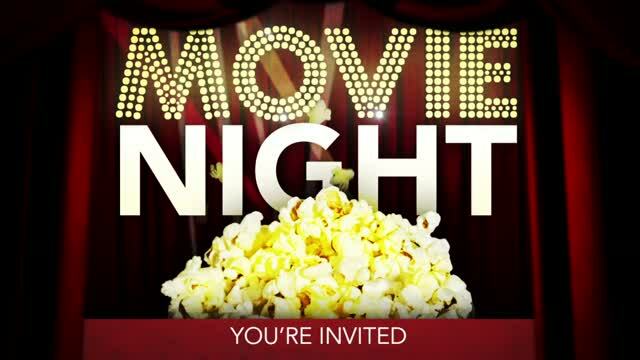 It's movie and popcorn night at our next meeting,and we've got some dandies for you! WMRC member Neil Carlton has supplied us with a CD with some footage on it that he shot when he worked as a cameraman for the CBC. On the CD is a short clip on the 1983 NMRA Winnipeg Jamboree National Convention and a clip featuring the late Paul Schuff as he discusses the trials and tribulations of VIA Rail while on The Canadian travelling on CP tracks from Winnipeg to Kenora. There's also a piece shot on the Prairie Dog Central out of their old St. James Street Station, with Peter Jordan travelling to Grosse Isle for Thanksgiving dinner. After a short break for more popcorn and donuts, you'll watch the IMAX movie Rocky Mountain Express featuring Canadian Pacific's 2816 Empress. This movie is very highly acclaimed and up until last year, could only be seen at an IMAX theater. Our meeting starts on Friday, February 10 at 7:30PM at the Charleswood Legion, 6003 Roblin Boulevard. We'll have our model display, a 50-50 draw and the canteen will be open! Not a member? Not a problem! Guests are always warmly welcomed. So come on out to movie night at the WMRC!